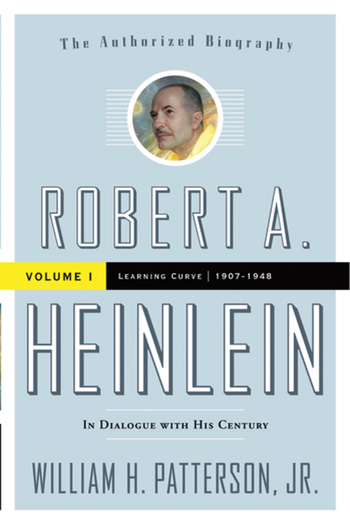 Robert A. Heinlein (1907–1988) is generally considered the greatest American SF writer of the twentieth century. A famous and bestselling author in later life, he started as a navy man and graduate of Annapolis who was forced to retire because of tuberculosis. A socialist politician in the 1930s, he became one of the sources of Libertarian politics in the United States in his later years. His most famous works include the Future History series (stories and novels collected in The Past Through Tomorrow and continued in later novels), Starship Troopers, Stranger in a Strange Land, and The Moon is a Harsh Mistress. He was a friend of admirals and of bestselling writers and artists, and was on the advisory committee that helped Ronald Reagan create the Star Wars Strategic Defense Initiative. Given his desire for privacy in the later decades of his life, he was both stranger and more interesting than one could ever have known. This is the first of two volumes of a major American biography. 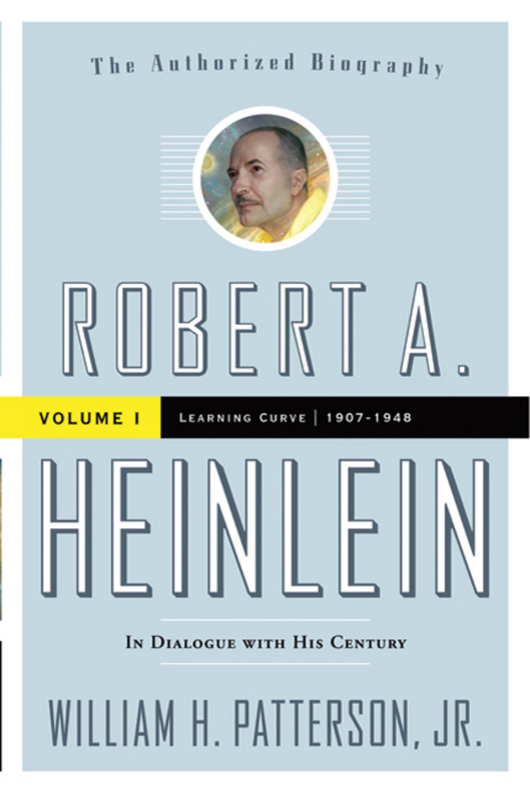 Robert A. Heinlein: Volume 1 (1907–1948): Learning Curve is about Robert A. Heinlein's life up to the end of the 1940s and the midlife crisis that changed him forever. William H. Patterson, Jr., is an independent scholar who has published two books about Heinlein as well as numerous articles. He is an editor and contributor to the Virginia Edition Collected Works of Robert A. Heinlein. He lives in Los Angeles.